Model: It seems like these days larger manufacturers are either buying up stagnating manufacturers or even trading them wholesale among themselves to the point that some known brands are starting to lose its meaning. This also means less and less difference to the actual top tiers in certain markets such as the android smartphone market in younger days. One such phone which is setting that standard is the Lenovo Moto E4, which is generally designed for entry level users. It sports a Mediatek MT6737 SoC with 2 GB of RAM and 16 GB of internal storage, which is pretty much standard for the segment this phone is targeting. 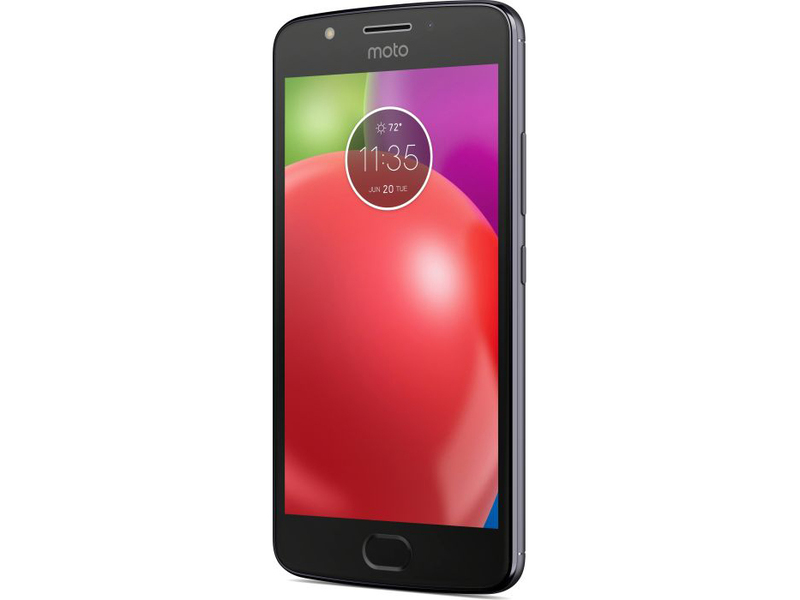 One of the markedly few features one would least expect is that the Lenovo Moto E4 is preloaded with Android 7 Nougat since normally the latest version of Android tends to be reserved for flagships only. Along with that users are treated with a fingerprint sensor for security. Please note: Usually fingerprint readers tend to be a luxury feature in this segment. Some other features or perhaps functionality which flagships tend to lack these days is the inclusion of a removable battery, which is a rarity these days; especially in top tier phones. It makes one wonder: Is budget the new midrange or has the over-fragmentation of android devices finally produced some adverse benefits? Usually when it comes to the budget segment the chassis construction and material choice isn’t worth the discussion but in actuality based on region the Lenovo Moto E4 has either an all plastic model or an all metal design. Overall the phone has reasonable rigidity to curb those accidental drops. Taking a look at its display does somewhat solidify that despite the premium like features it is still a budget phone with just a resolution of 720p. This is either hardly great or just about disappointing. That being said, users should tune their expectations within reason. Despite its resolution the display remains sharp, vibrant and crisp for your viewing. Moving over to its camera the Lenovo Moto E4 camera interface is actually quite clean and simple for navigation and is quite a quick snapper which should be the way camera apps should be before manufacturers started tacking on way too much features causing most camera apps to be bogged down these days. The camera is of the 8-megapixel kind which isn’t too shabby. It also has a single LED flash. Overall the pictures quality is just about fine, nothing too great or underwhelming, although it should be noted that zooming is highly discouraged as software zoom only makes the picture experience disappointing. While the camera itself is quite alright, its color reproduction or accuracy tends to be all over the place. Take away from this is the included camera has its ups and downs. This can also be said about its front facing 5-megapixel camera. Naturally battery life is a topic of concern. As this isn’t your usual power guzzling flagship the Lenovo Moto E4 actually had no problems lasting a full day with general real-world usages and could possibly even stretch out to two days if the user is a light user. If you’re on a tight budget, but still want some features included with a fraction of the price, the Lenovo Moto E4 is the way to go. With Moto’s track record users might even be assured an upgrade path to Android O when it releases. 74.17%: This rating is bad. Most notebooks are better rated. This is not a recommendation for purchase.